While it may sound like the start of a dystopian movie the Dubai government wants robots to make up 25% of the police force by 2030. PAL Robotics ,the company behind the robot explained it was more of a tourist guide than police officer. “These kind of robots can work 24/7. They won’t ask you for leave, sick leave or maternity leave. It can work around the clock. 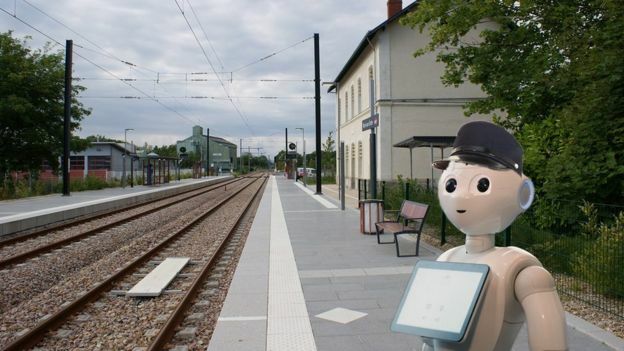 Robots are being rolled out at multiple train stations and airports. The robots camera’s allow it to recognise faces and “track and follow potential criminals or suspicious people”.